Multiple Teams · Jun 25 Boys Basketball Wins One and Drops One!!! 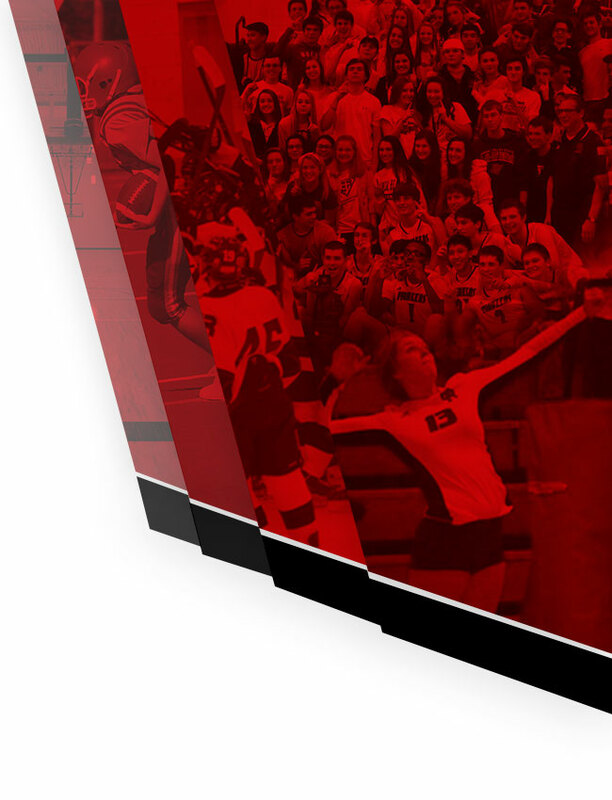 Gabriel Richard Catholic has released their new athletic web site. 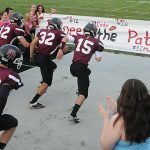 This web site will include all scores, pictures, stories, volunteer information and more. 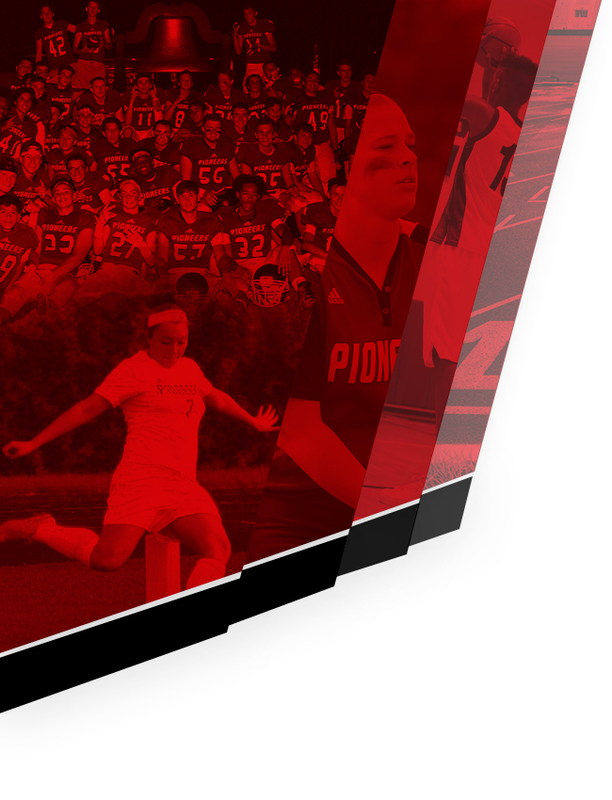 Winter sports are around the corner and this year the Pioneers will feature an online presence that will cover our schools athletic programs like never before. Stay tuned for more details and exciting news!